The EAT-Lancet Commission, a platform of scientists, suggests a radical dietary shift that would prove beneficial to both human health and the environment. The report is the result of two years of collaboration among 37 experts from 16 countries. It highlights the fact that diets are inextricably linked to human health and environmental sustainability. “The human cost of our faulty food systems is that almost 1 billion people are hungry, and almost 2 billion people are eating too much of the wrong food,” the report says, adding that agricultural production is currently at its highest ever, but is neither resilient nor sustainable. While 3 billion people are malnourished, food production is exceeding planetary boundaries, driving climate change and unsustainable patterns in water and land use, the report says. The dietary shift that is needed to turn this around requires a dramatic reduction of consumption of unhealthy foods such as red meat by at least 50%. At the same time, an overall increase in consumption of more than 100% is needed for legumes, nuts, fruit, and vegetables, with changes varying according to regions. “The global adoption of the diet could lead to major health benefits, potentially averting between 10.9-11.6 million premature deaths per year – reducing adult deaths by between 19-23.6%,” the report said. As it is, overconsumption of unhealthy foods is increasing, the report warns. 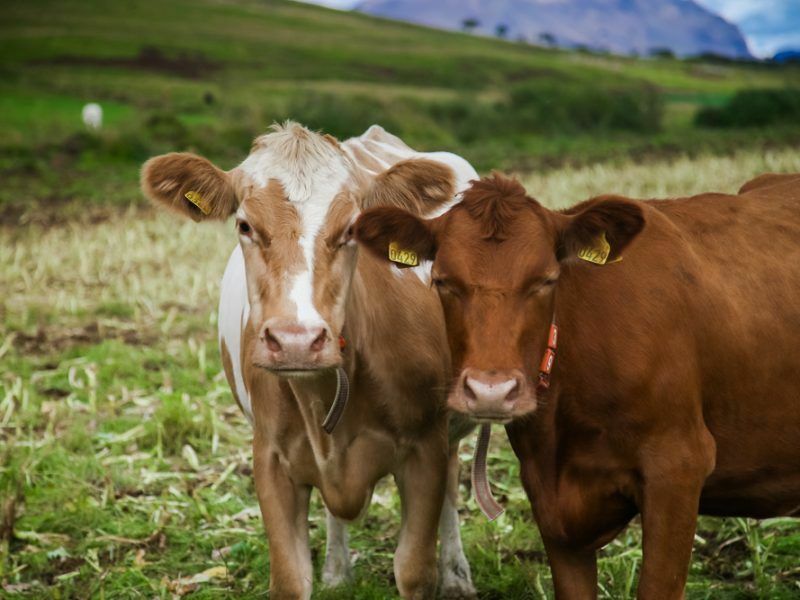 “Intensive meat production is on an unstoppable trajectory comprising the single greatest contributor to climate change,” it says. “Industry too has lost its way, with commercial and political interests having far too much influence, with human health and our planet suffering the consequences”. In order to change diets, the scientists suggest a number of measures, ranging from imposing heavy taxes on some products to withdrawing “inappropriate” foods from the market. 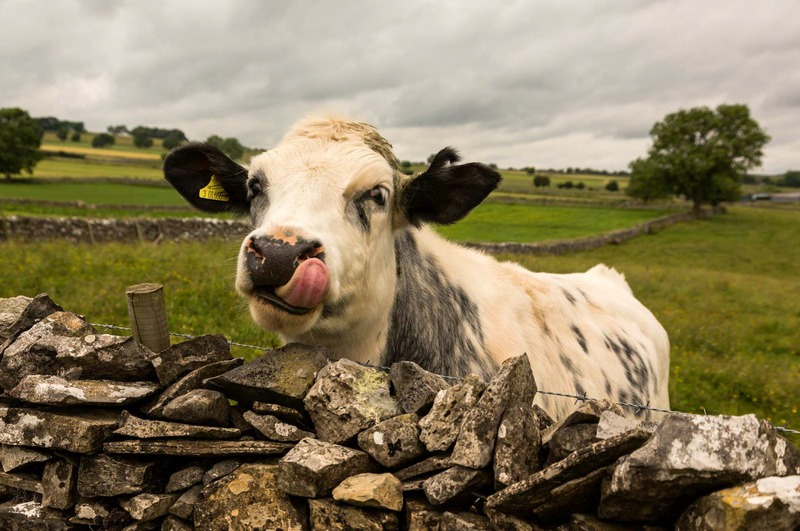 Investors claim that the implementation of the Paris Agreement will lead to some governments introducing a “livestock levy” that cuts meat consumption from diets, in a move that could avoid up to $600 billon in climate damages by 2050. EURACTIV’s partner edie.net reports. 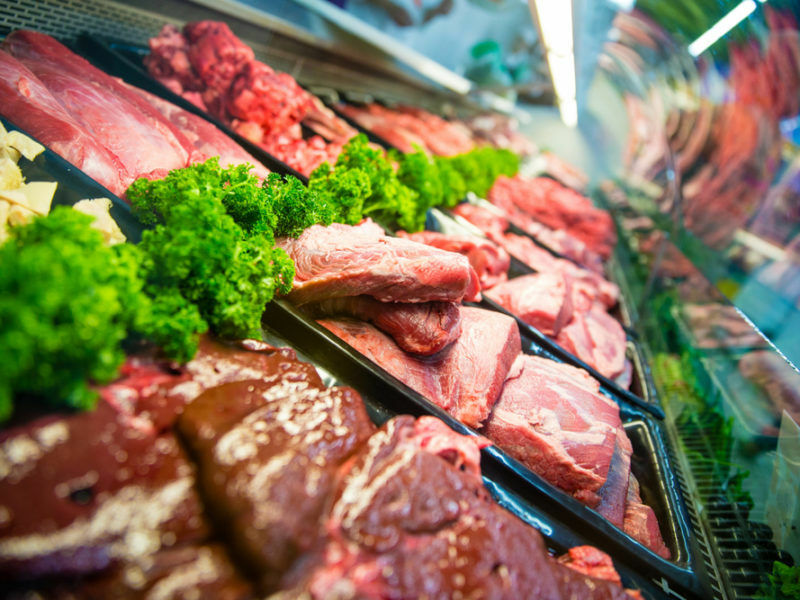 The report triggered strong reactions from farmers organisations, who said meat should be seen as part of a balanced diet. 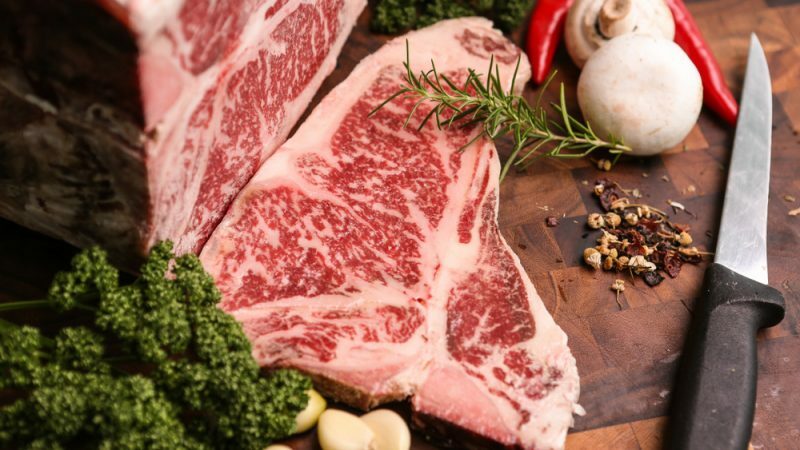 “A balanced diet including red meat ensures, without any need for supplements, an adequate natural intake of essential nutrients including iron, zinc and B vitamins in particular,” he said. For Alexander Anton, Secretary-General of the European Dairy Association, the report does not come as a surprise. “In the past, we have had many calls from vegan activists to go vegan, so the EAT Lancet Commission report is no great surprise to us. The EAT Lancet report goes to the extreme to create maximum attention, but we must be more responsible when making serious dietary recommendations,” he said. He noted that dairy provided a unique blend of macro and micronutrients and was packed full of calcium and essential vitamins. “Just as an example, it would take 14 servings of spinach to equal the calcium absorbed from just one glass of milk. Milk protein has been recognised scientifically, and in EU legislation, as the most valuable protein for human consumption,” he stressed. Copa Cogeca, the EU farmers and cooperatives’ association, told EURACTIV that parts of the report’s conclusions were already being considered by European farmers and their cooperatives. These include the “sustainable intensification of farming”, the fight against food waste or the reduction of carbon emissions. “Since 1990, European farmers have decreased their emissions by 20% while improving production, providing jobs and developing rural areas,” Copa Cogeca said in an emailed statement. 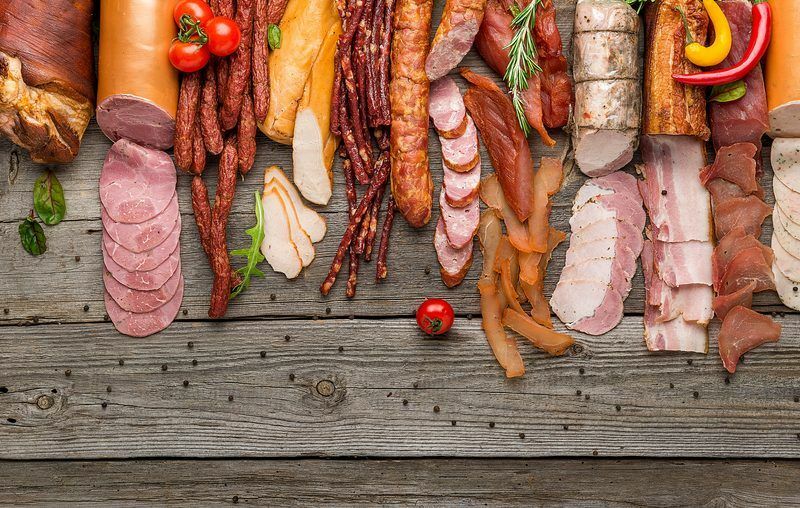 It added that diet models in Europe have always been based on diverse sources of nutrients and high quality protein intakes, which have contributed to their global reputation for excellence. “In our view, the way forward is to maintain very high standards of production while improving our farming and breeding practices, supported by the most cost-effective technology. European farmers have always followed societal changes and answered to the consumers’ demands by finding most pragmatic solutions,” the EU farmers association said. “To our knowledge, this report will be backed up with an important communication campaign. We hope that farmers will have the opportunity to get involved in events and debates as we are the ones that will have the responsibility to carry out evolutions while facing the unpredictability of climate change and market transformation,” Copa Cogeca concluded.